Don’t pack away your fairy lights re-use them around the house to create a stylish look throughout the year. 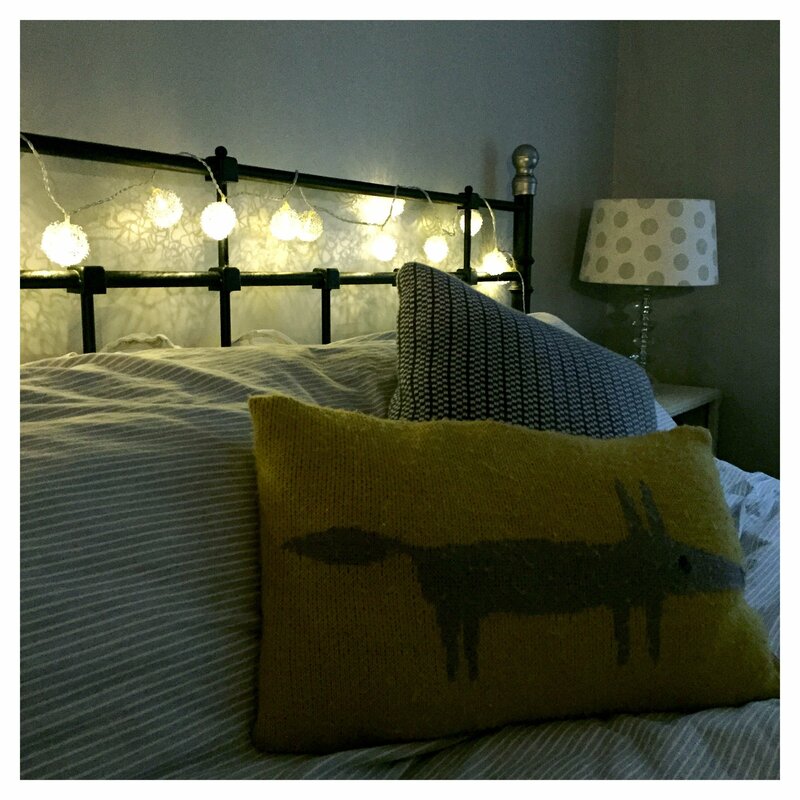 Here’s our top tips for using fairy lights around the home. 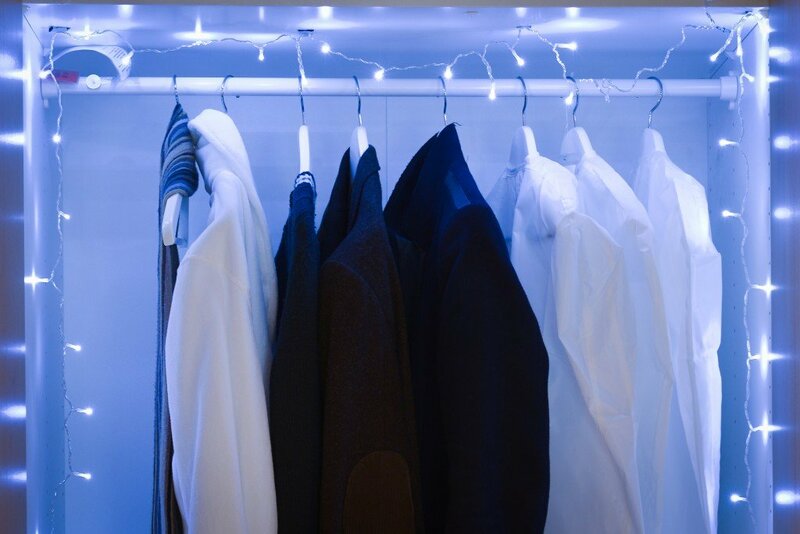 String lights inside the wardrobe to liven up the hunt for clothes during the winter months. 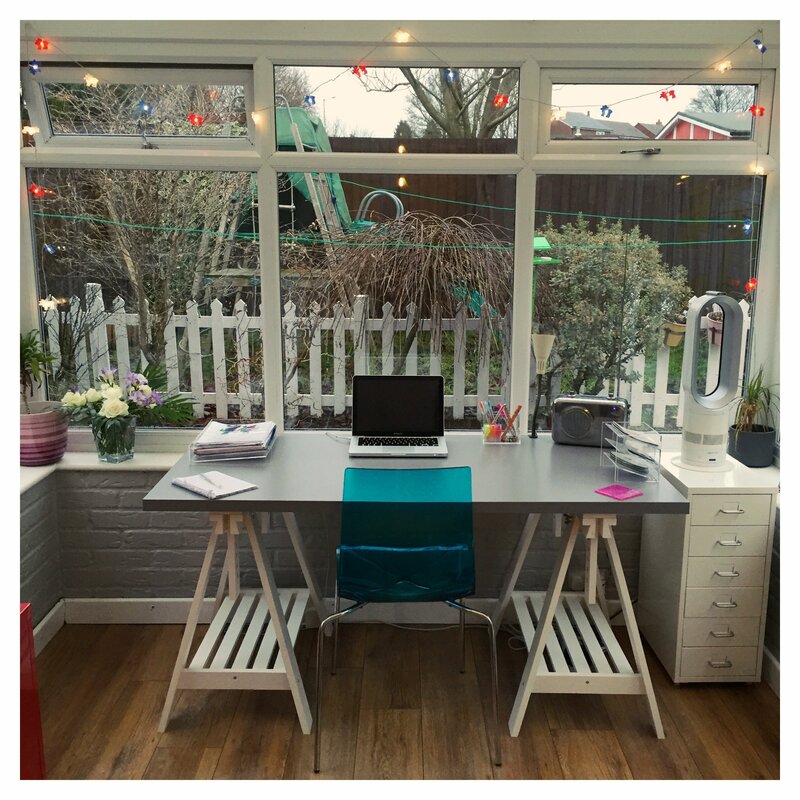 Brighten up the home office with a string of lights hung across the windows – a fun look on a dark and gloomy day. 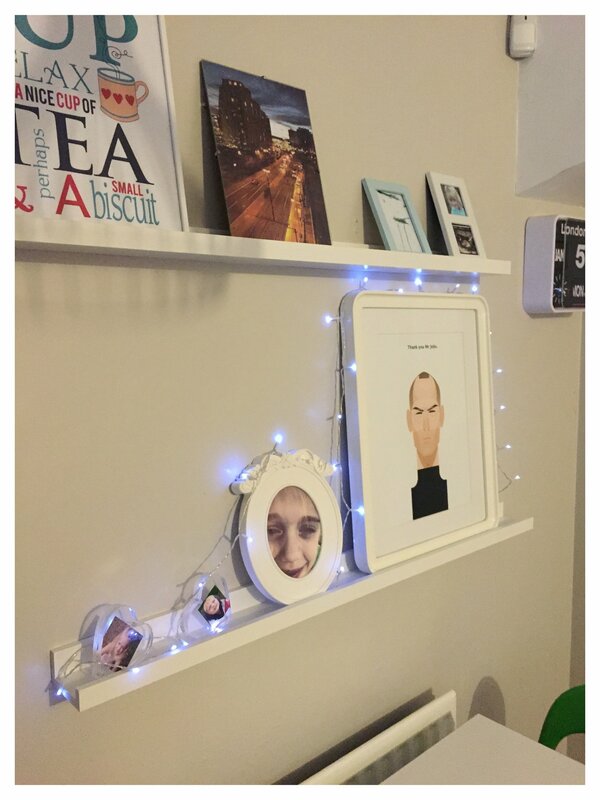 Illuminate a shelf of pictures by casually stringing fairy lights across the tops for a sparkly look. 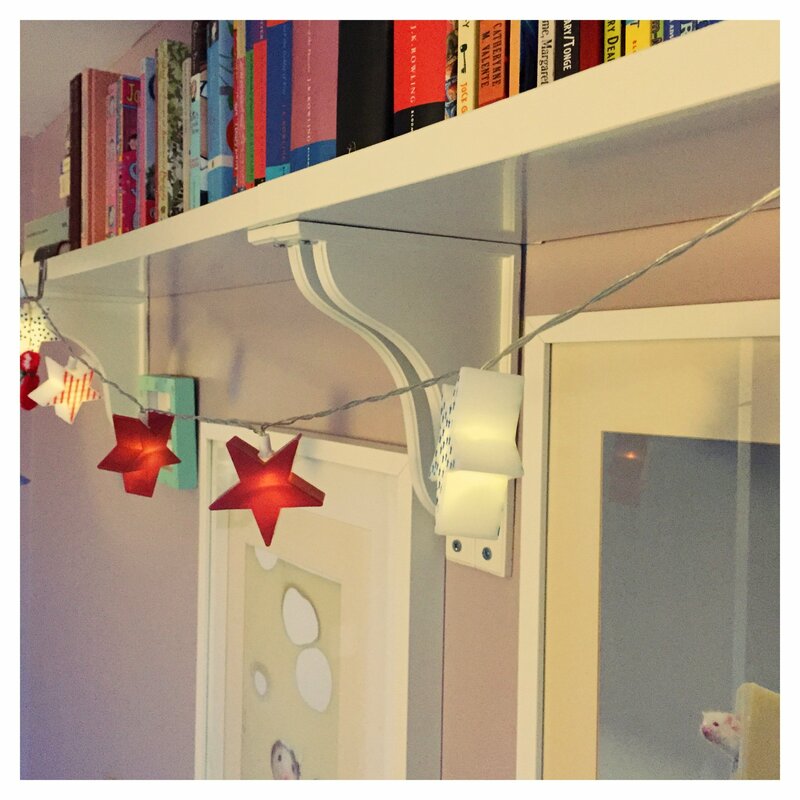 Hang a string of lights from a book shelf in a kids bedroom for a gentle night light style glow – perfect for keeping away the monsters! 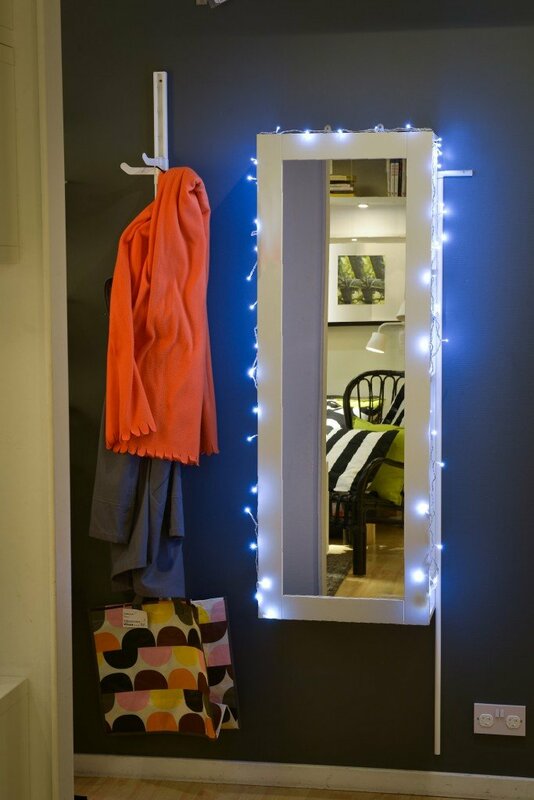 Become the star of your own show and decorate your mirror with lights for a more fabulous reflection. 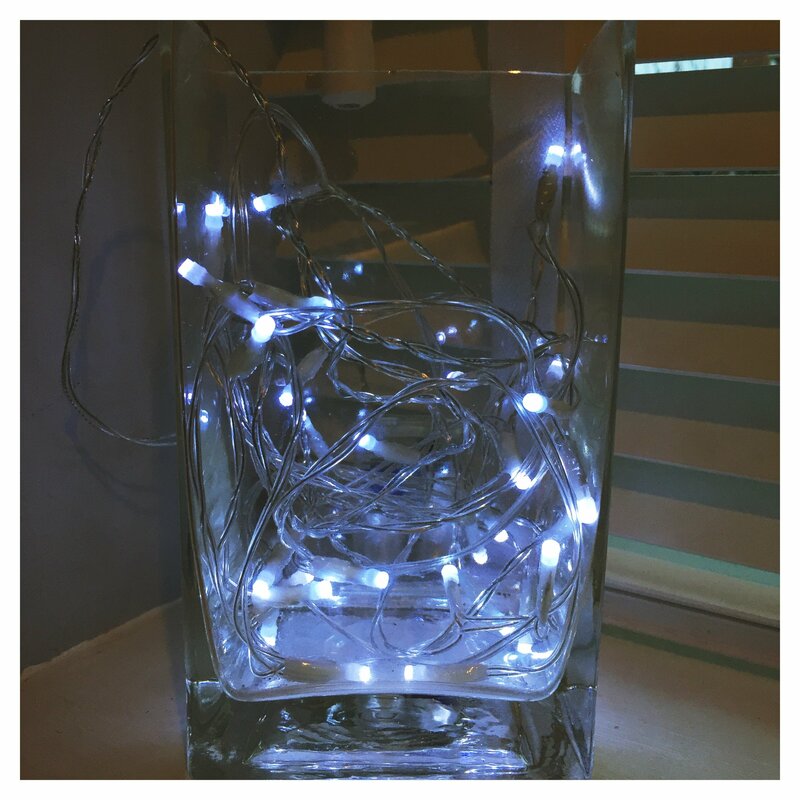 Brighten up any little nook or cranny with a vase of tightly packed fairy lights. Hang a string of lights across the head of the bed for a magical glow at bedtime.